All naturist resorts in France at a glance on Naturisme.fr! 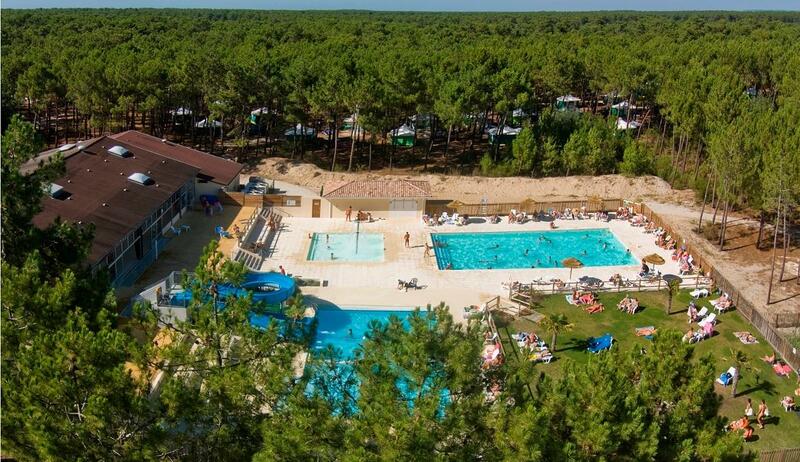 Have a great holiday break at a naturist resort in France! 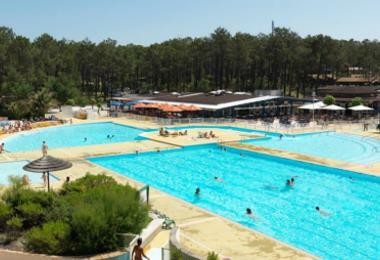 What could be better than spending a few days at a naturist resort in France? Quality amenities, great accommodations, plenty of activities : NOTHING could be better to be honest! 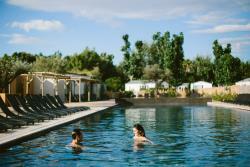 So make a booking at a naturist resort in France and spend the best possible holiday break in the most beautiful areas. Enjoy the seaside, back country, river banks of France's most wonderful destinations, relax in a cozy atmosphere and benefit from quality services and helpful staff members. Just spend the naturist holiday break you always dreamed of! 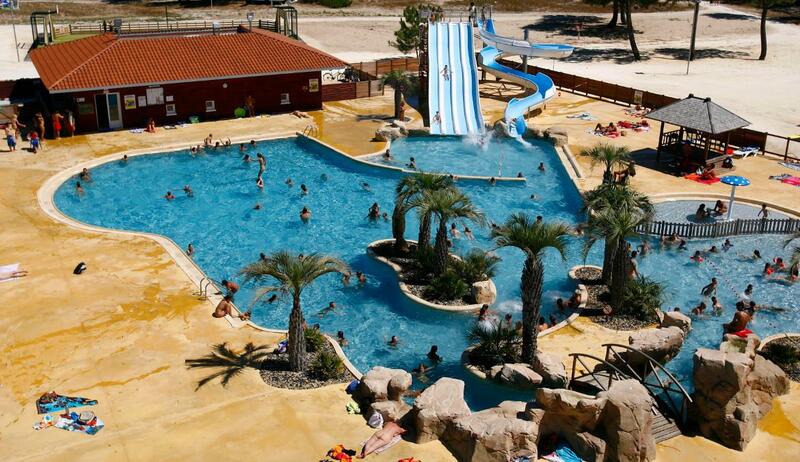 What's more, at a naturist resort in France you'll never run out of things to do: swimming pools, wellness centres, playgrounds, sports fields, beach activities, fine restaurants : you'll just get pampered and have a great "you" time! So if you're feeling like visiting France in the most comfortable way, have a look at our selection of naturist resorts in France, check availabilities and make a booking!